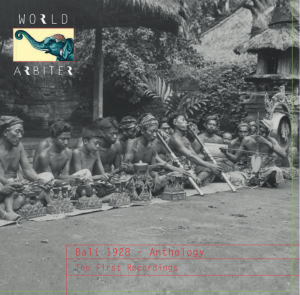 Bali 1928 – ANTHOLOGY: The First Recordings. 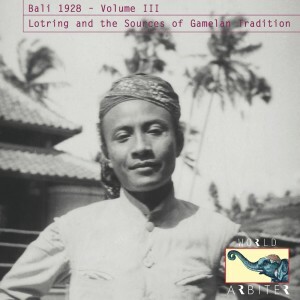 Our third of five volumes touches on the sources of gamelan tradition and contains the complete pre-war recordings of I Wayan Lotring. Colin McPhee writes of Lotring's composing and how it interfered with his sleep, being awakened by the new music within him. The lost Gamelan of the Love God of the Bedchamber is also heard on three extant selections. 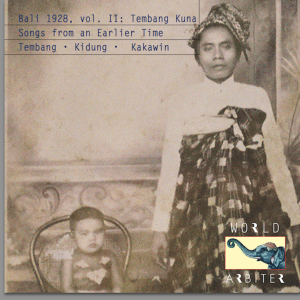 1st release on CD of rare unaccompanied vocal recordings. 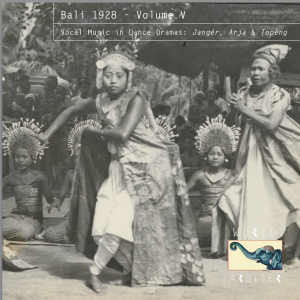 Volume Two of the 1928 Balinese recordings features vocal genres bearing a lost art. All lyrics receive their first English translations in the liner notes (see download link below), coupled with an extensive analytic article by Edward Herbst (see link for ‘Additional Notes’ below) included as a PDF (accessed by computer) and hosted online by World Arbiter. 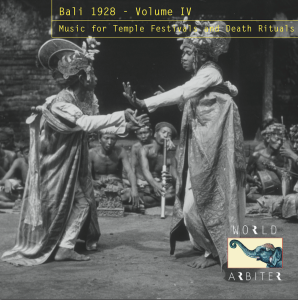 Expanded CD format also contains PDF text by Edward Herbst and MPEG-4 silent videos from the 1930s. 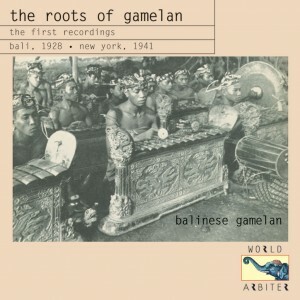 First reissue of the first recordings of Balinese music. The download tracks have been remastered in 2014 and also contain a bonus track recorded in Paris, 1931.